What are the Drawbacks of Prepackaged Software? If your organization needs a customer relationship manager (CRM), Salesforce is likely one of the first software packages you think of. 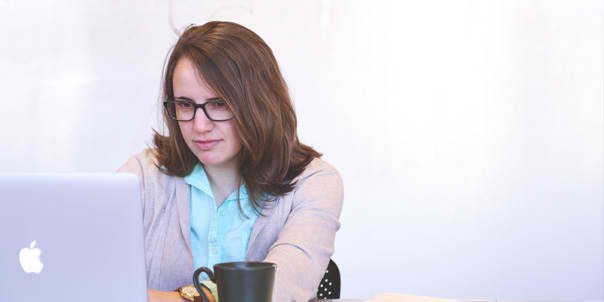 If it’s accounting software you need, Quickbooks is probably right at the top of your list. These applications are examples of prepackaged software that have become extremely popular, and there are lesser known options available for nearly every possible use case and set of circumstances. At first glance, it seems like a perfect solution: a well-known software application with a built-in community of users you can tap into. And there certainly is merit in that. But what are the drawbacks of going with a one-size-fits-all, prepackaged approach to your organization’s unique needs? The goal of large, prepackaged software programs like Salesforce and Quickbooks is to provide one solution that will work for nearly any organization – regardless of size, industry, complexity, or work flow. As a result, these and similar programs are loaded with tremendous power and functionality. They have options available that 99% of their users will never need because that remaining 1% require them. You can liken it to driving a tank to a pistol range for target practice. While, technically, you can shoot at (and probably hit) the target, it’s overkill to say the least. The real drawback of this coding bloat is the complexity that comes with working with these programs. To fully understand their functionality and get the most out of the options available, users often need to take classes or even get certified by the developers or a third party training program. And, you’re paying for the full range of capabilities offered even if you’re only using 10% of those capabilities. To help fit the work flow of various users, many of the larger prepackaged software suites make their API available to developers of other apps in order to facilitate integrations. This can expand the capabilities of the core program while helping ease the transition into using it or help automate the process to some extent. However, it adds to the complexity of the entire process since bugs and data issues now need to be traced through two complex applications instead of just one. Updates add to this challenge, since both the core prepackaged software and any apps integrated with it are likely to be updated on opposing schedules and every update offers another opportunity for bugs to enter the process. In a large organization using an enterprise model of an application like Salesforce, there may be as many as a dozen or more applications integrated with it, spanning multiple users, teams, and physical locations worldwide. You can see how complicated this can become, especially if the system has been in use for a number of years. You’ll run into limitations anyway. Although these prepackaged software applications are usually very well designed and highly functional, there’s no way a prepackaged program can ever effectively cover every single unique need of every organization or industry. So, more often than not, users who commit to purchasing a package application will either 1) alter their work flow to match what the package offers, or 2) fail to get the most out of the package because it doesn’t perfectly match their needs. What’s the alternative? 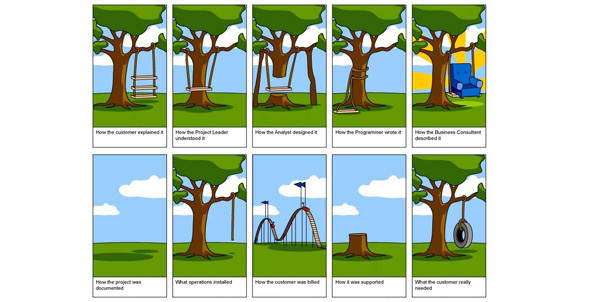 Custom software development. In some cases, especially with smaller organizations who can get by with some limitations or who have not yet built a concrete process and can adjust easily to match the application, prepackaged software can be an excellent choice. It generally requires a smaller initial investment and the developers are usually fairly supportive if you run into issues along the way. 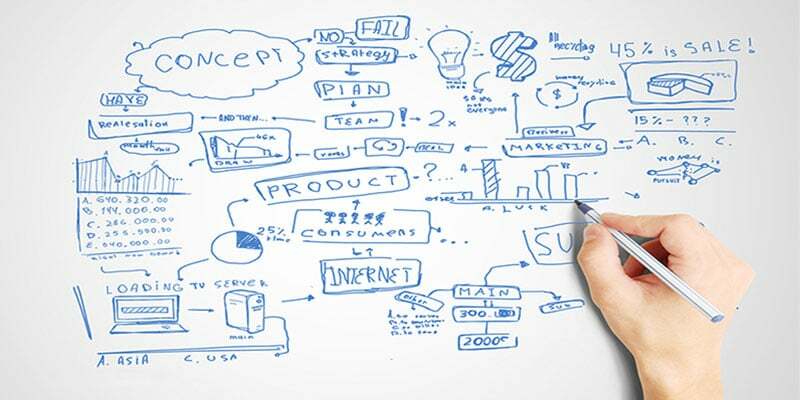 However, for most organizations, custom software development provides a better overall solution. Not only does developing a custom application eliminate all the unnecessary bloat and complications that come with a prepackaged solution, but it also eliminates any artificial limitations created by a developer who is trying to please everyone but has no knowledge of your exact needs. A custom software package made specifically for your organization will fit seamlessly into your work flow, will provide the reports you need, and will offer the security and data-entry functions your users require, without any complicated integrations or reworking of the code required. While the initial cost will likely be higher than the entry fee for a prepackaged solution, it can pay for itself quickly in ease of use, simplicity, efficiency, and functionality. Are All Software Development Leads Good? There is a direct correlation to the 80/20 rule within software development sales but it’s not about volume; it’s about the results based on your software development leads … how they are received, processed, and pursued. Offshore Software Development – Risky Business! There are many pitfalls to be well aware of, before deciding to send your software development project overseas. Some risks (and their costs) will far outweigh any potential benefits when something unforeseen happens. How Do You Get App Funding For Your Mobile App? 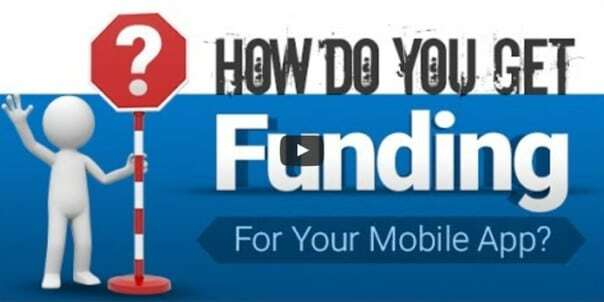 In this video I outline the different ways to receive funding for your mobile app idea.